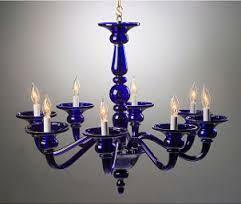 This Gorgeous Chandelier, features a classy look, is easy to install and emits bright light. The design of this Indoor Chandelier is that of two blooming flowers. 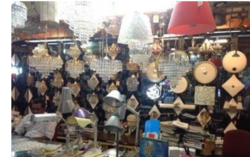 We have carved a niche amongst the most trusted names in this business, engaged in offering comprehensive range of Decorative Chandelier Light.